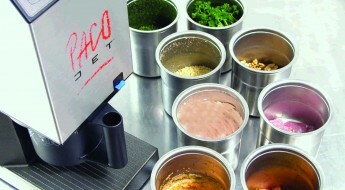 Rely provide revolutionary culinary technology equipment for industry professionals including the Pacojet range. Create new sensations with smoke - as seen on MasterChef Australia 2017. 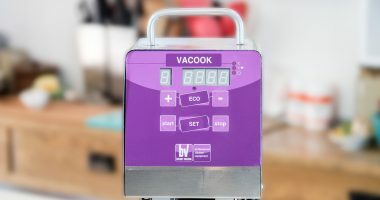 Providing evolutionary culinary technology equipment including the Besser range or Vacuum Sealers & Sous Vide machines. Pacojet is a revolutionary cooking system that enables chefs to 'micro-puree' deep-frozen foods into an ultra-light texture without thawing. 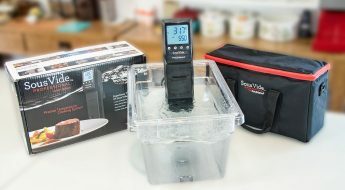 Sous vide, or low temperature cooking, allows you to cook food at a very tightly controlled temperature, achieving perfect, repeatable results every time. Save money by preserving food over an extended period of time. Great at prolonging the life of a variety of food products, including poultry, fish and beef. We offer new technology equipment that can be free from flame, hot stoves and ovens, and are environmentally positive and comfortable to work with. 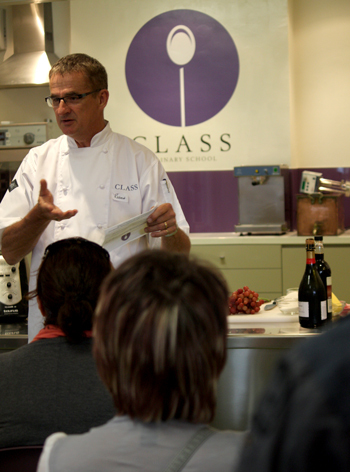 Robert trained as Chef in Australia and proceeded to travel to Europe and work in the industry for many years. Returning to Australia in late 80’s he opened Lossiemouth Restaurant in Point Lonsdale, with his wife, and they ran this until end of 90’s. Robert and Lynda started RELY in 2006 and expanded the product range to include Pacojet, Sous Vide equipment and the culinary technology specialist products – eg. 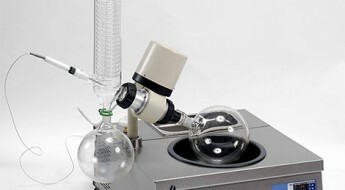 Rotary evaporator, Gastrovac. Robert consults in the field of Blast Chilling/Shock Freezing, and that of cold kitchen technologies and business start up.